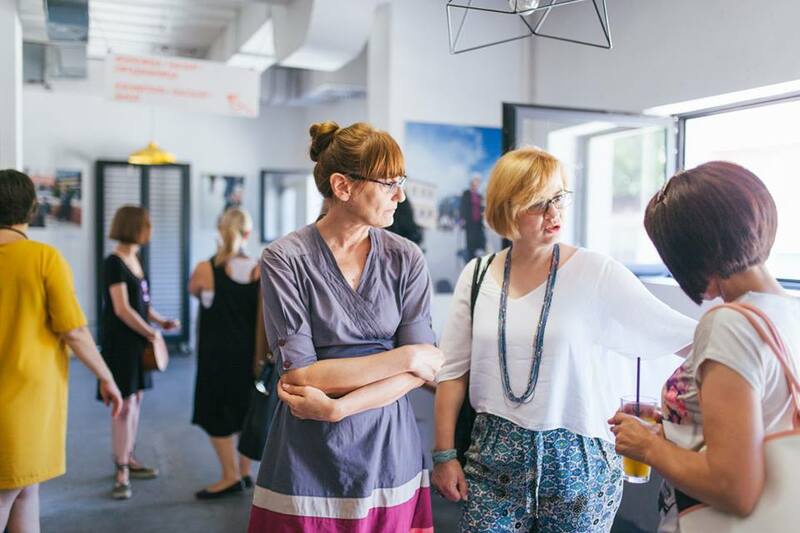 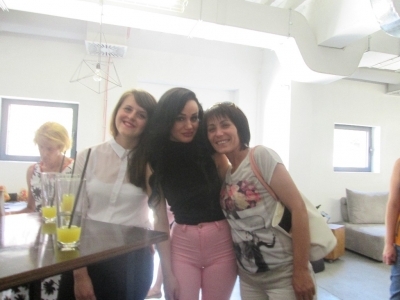 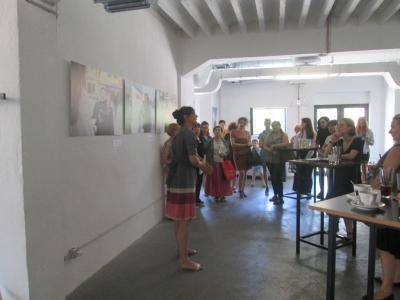 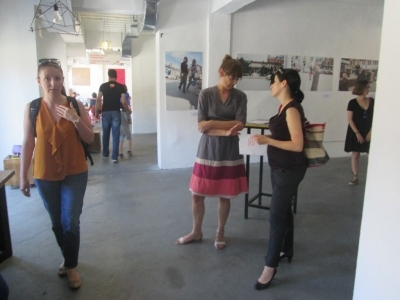 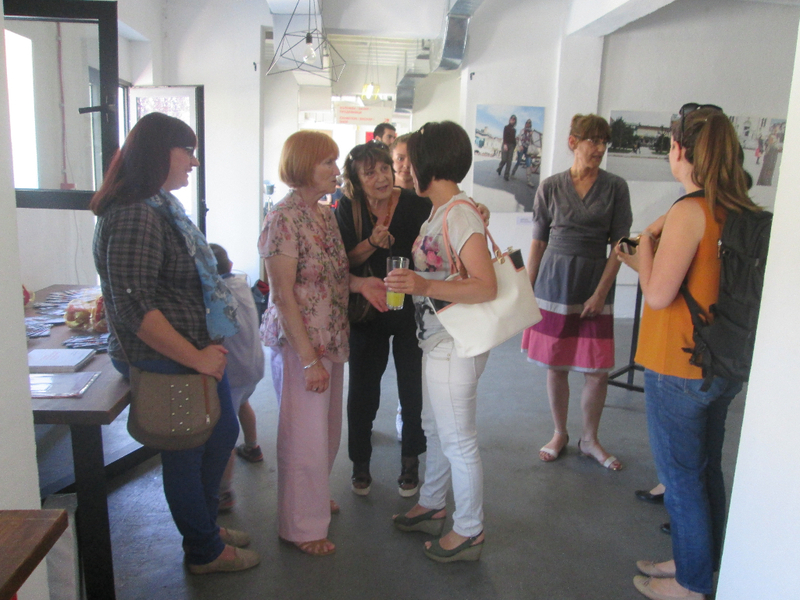 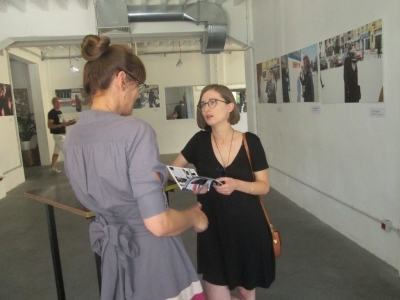 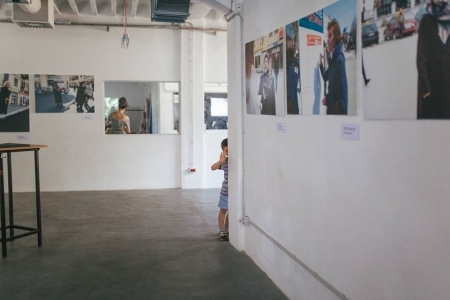 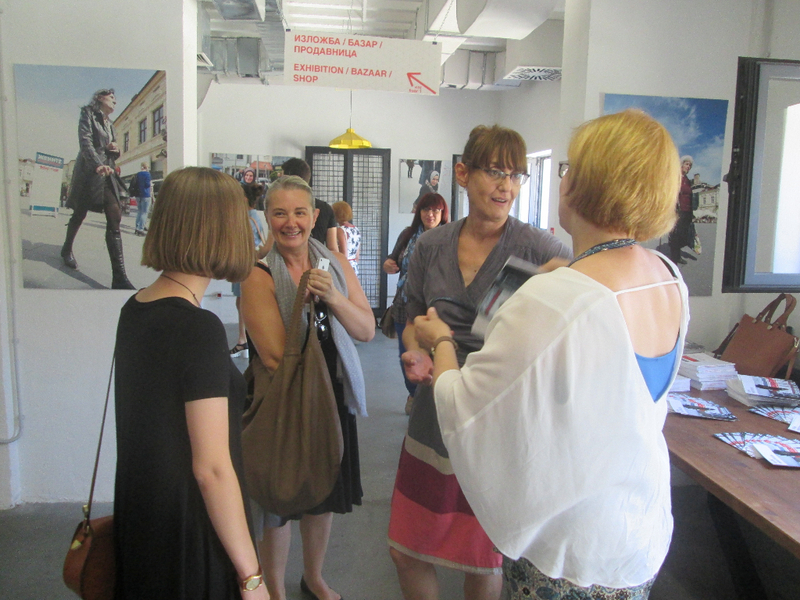 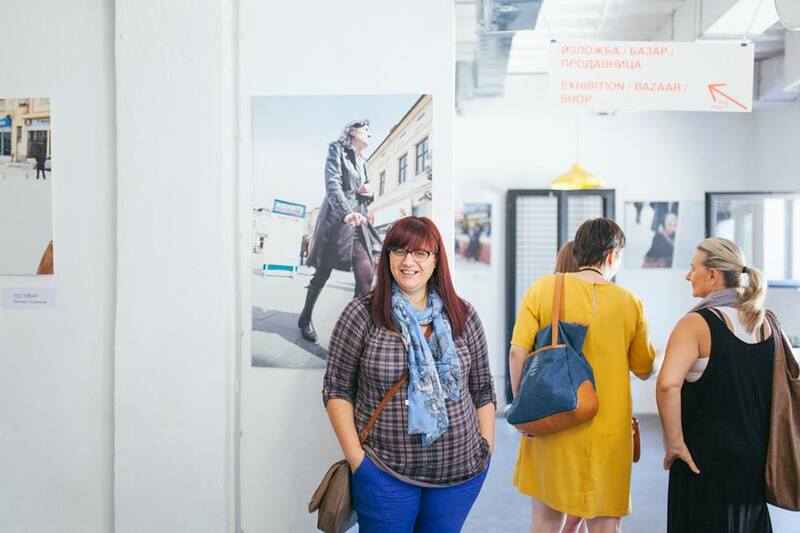 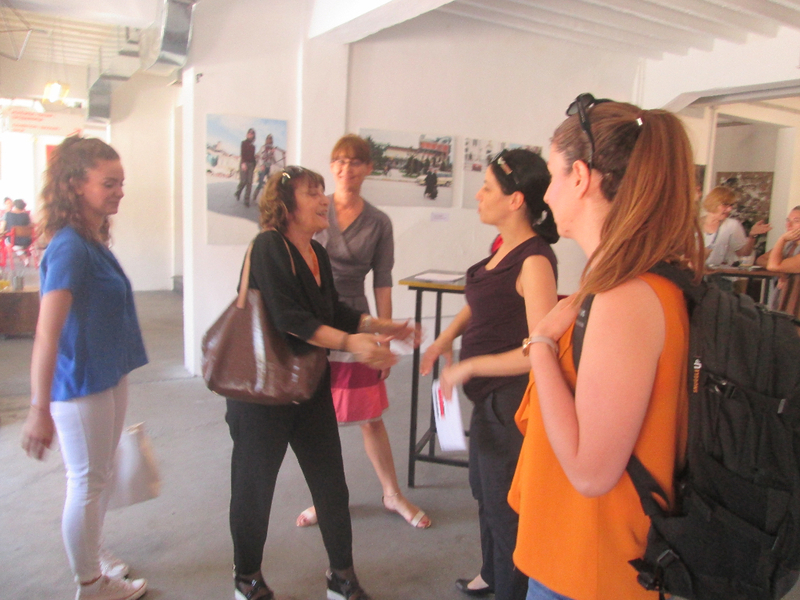 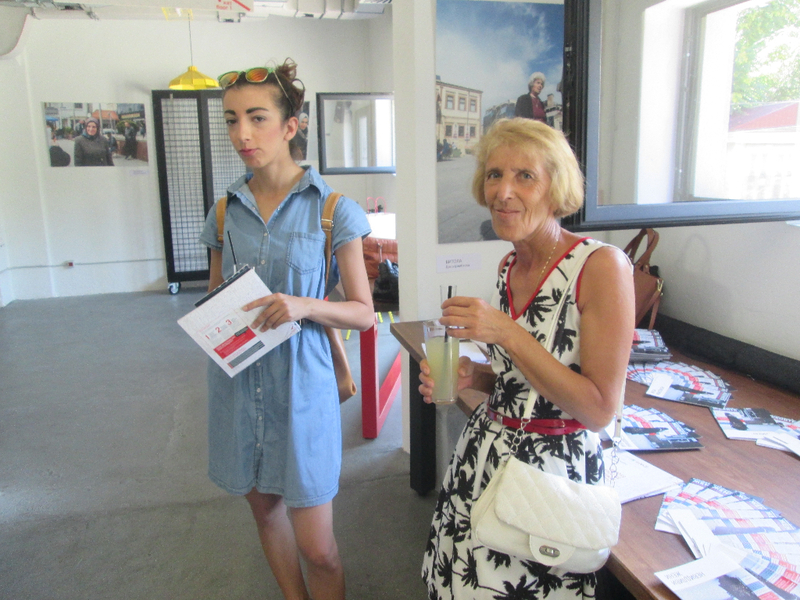 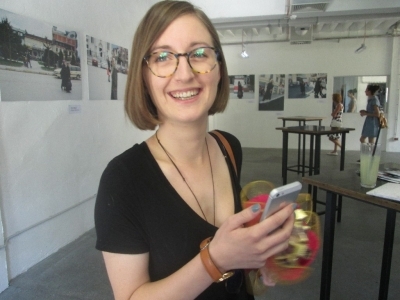 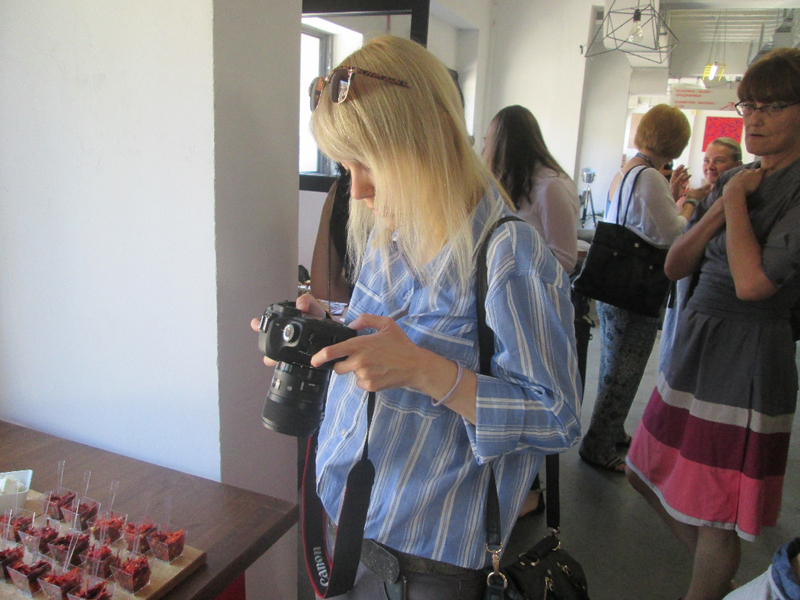 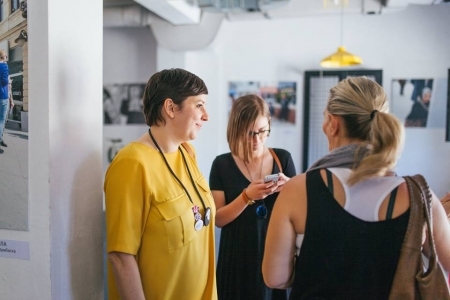 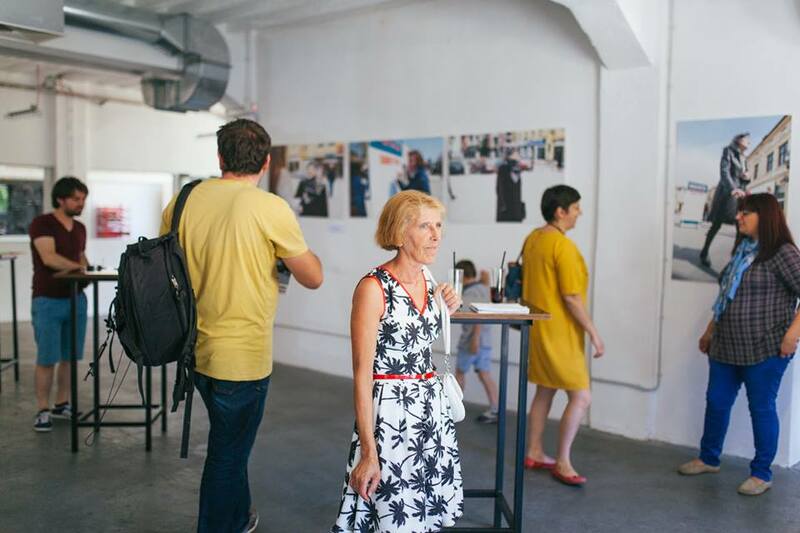 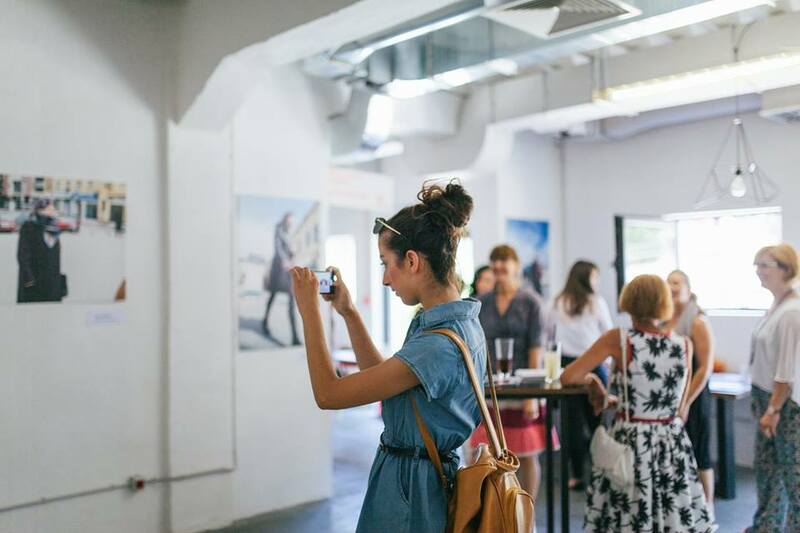 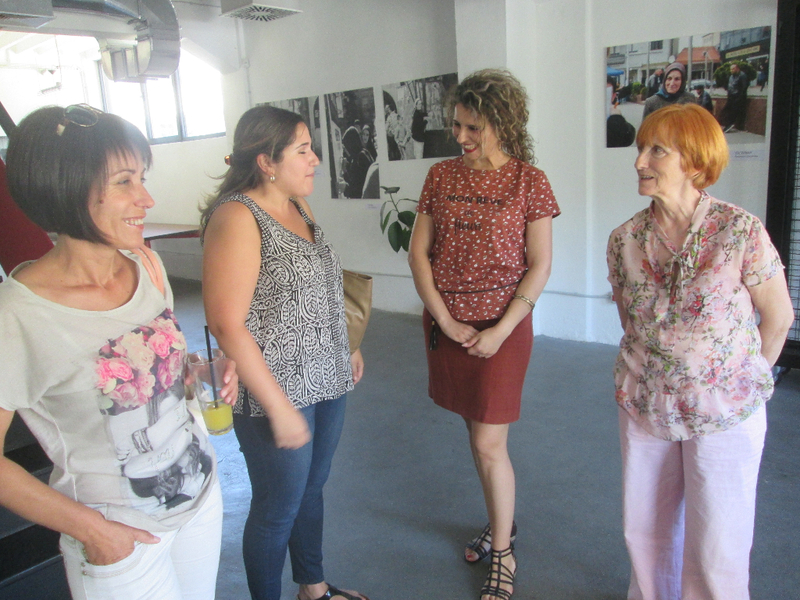 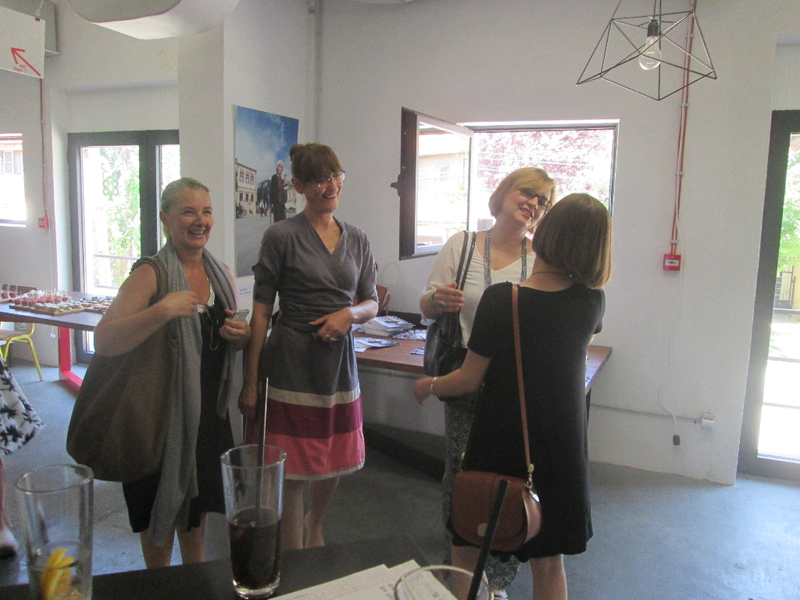 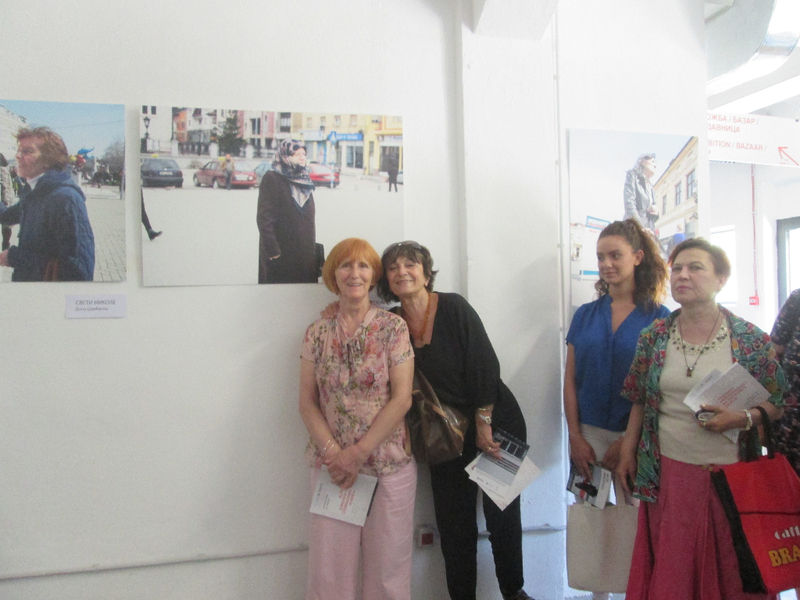 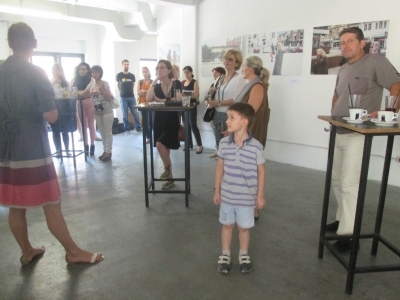 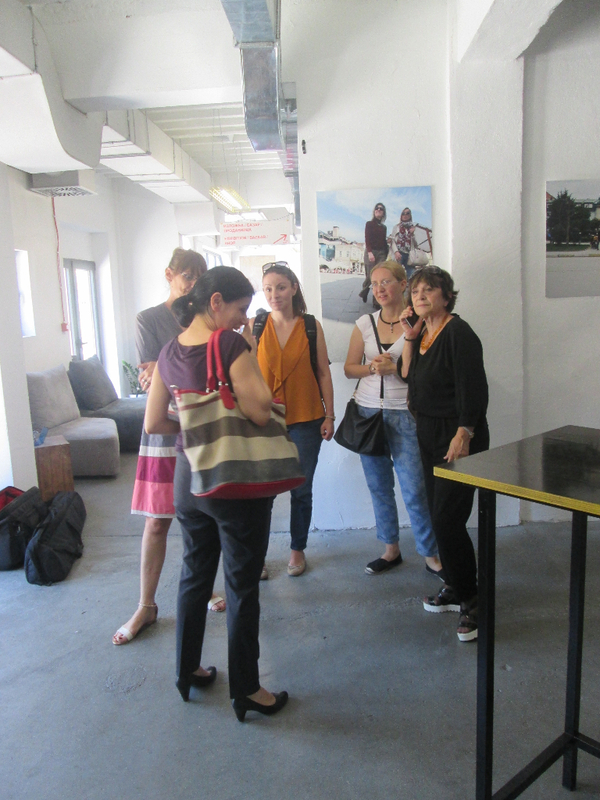 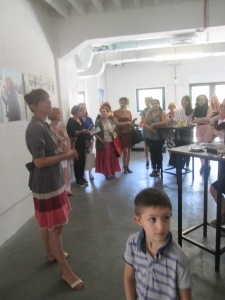 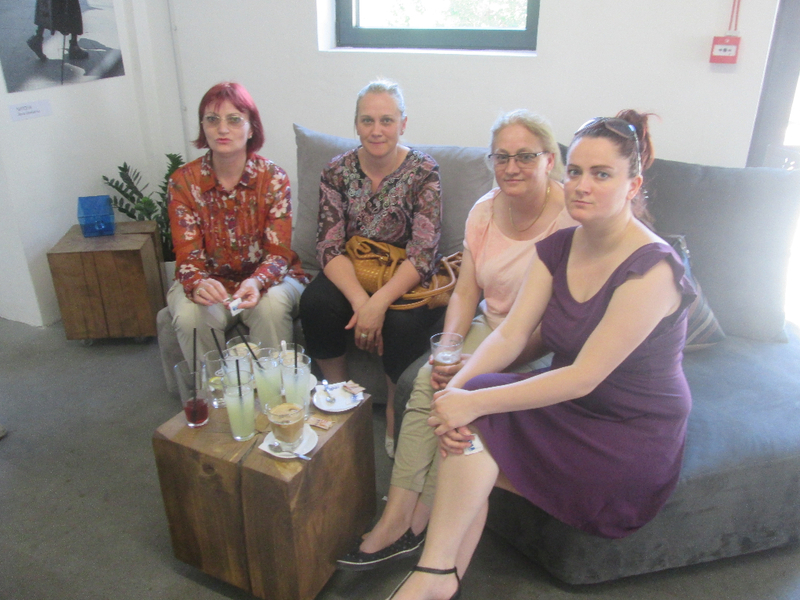 Akcija Zdruzenska on 08.07.2016 in Public Room Skopje opened the photo exhibition „Invisible women“, marking the closing of the project “Gender equality in local budgets”. 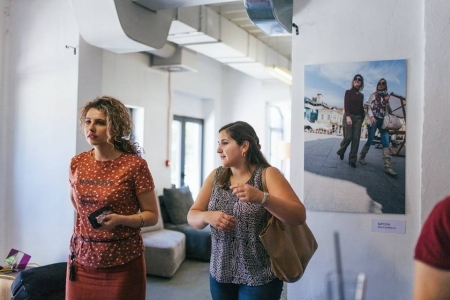 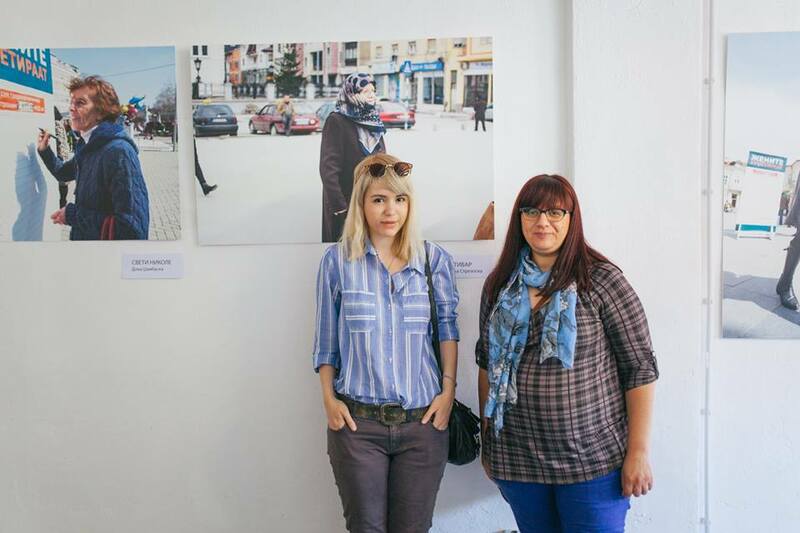 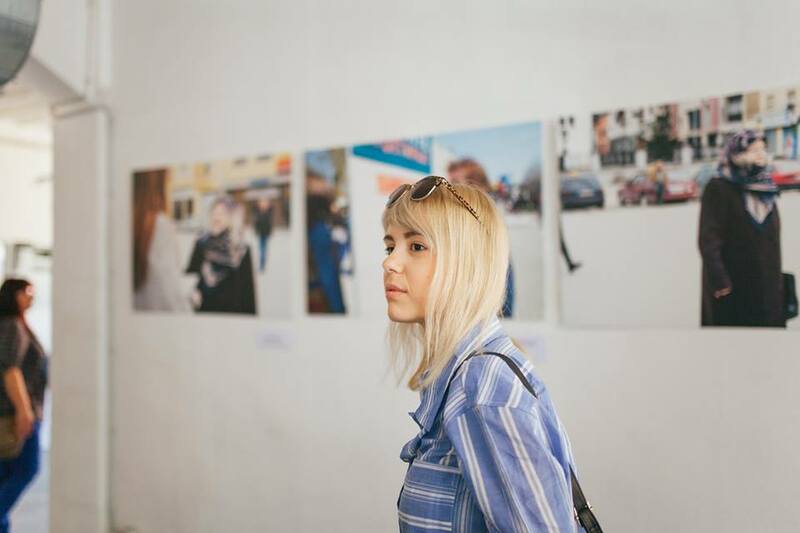 The exhibition consist of 23 photos taken during the field campaign “Budgeting by women” conducted in six municipalities Bitola, Gostivar, Tetovo, Debar, Kumanovo and Sveti Nikole.The authors of the photos are Lilika Strezoska and Dona Dzambaska. The project “Gender equality in local budgets” is supported by the USAID funded project for Civil Society implemented by Foundation Open Society Macedonia.